Chevelle Tech > General Tech Area > Tag Team > Casting number for Z16 bell housing? Casting number for Z16 bell housing? 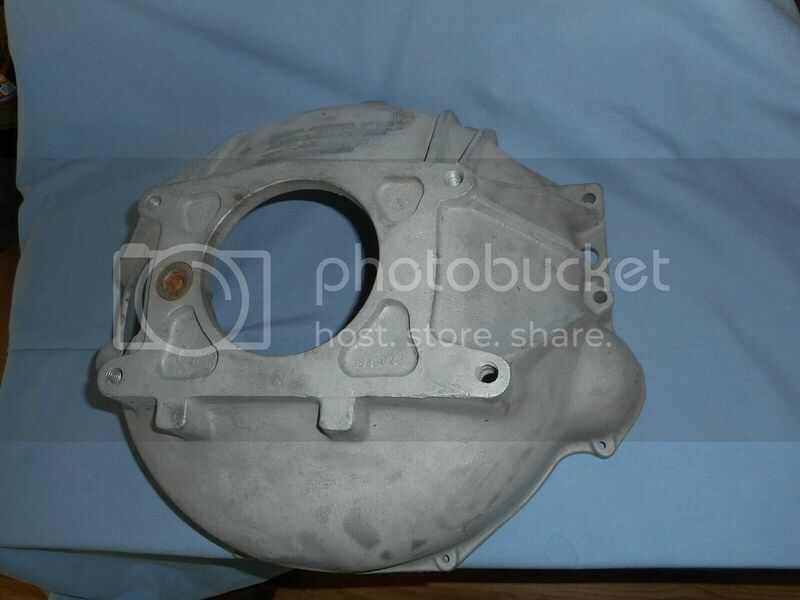 Can anyone tell me what the casting number was for a Z16 bell housing? Was it, or could it have been 3843942 or 3866983? I think one (or both) also was used on 64-65 full size cars with a BB (409-396). 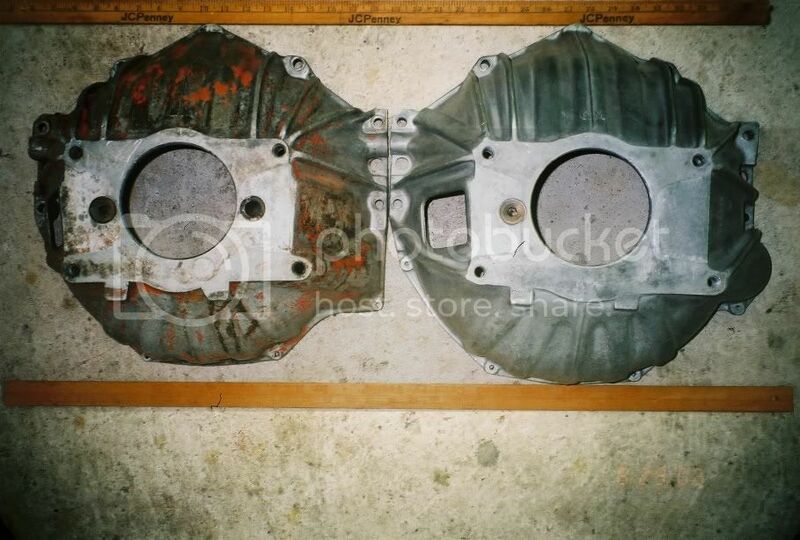 It is a totally different housing from the 444-621 style housings. Re: Casting number for Z16 bell housing? I think it is 3866983. Will double check though. I believe 3843942 is for 63 409. -66 SS Convertible (Marina Blue)- "LOADED"